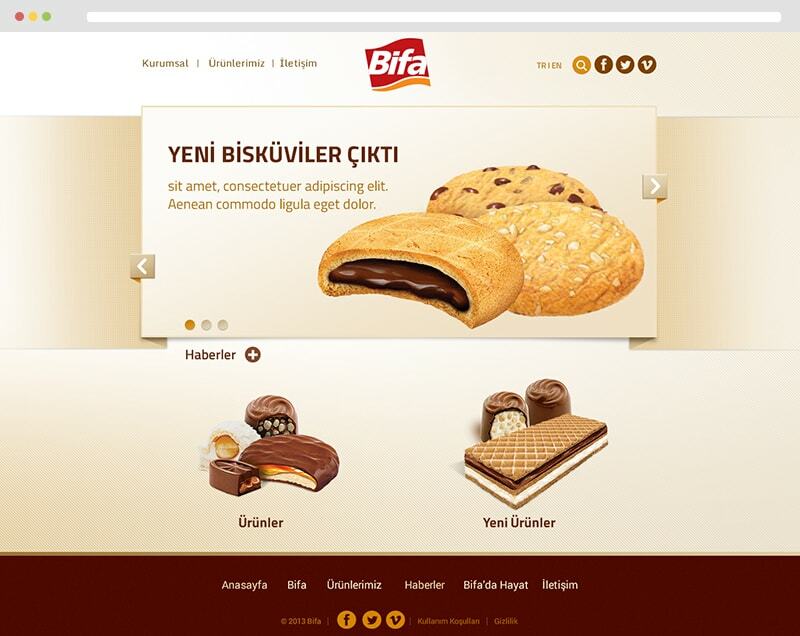 Bifa is a traditional turkish chocolate & biscuits manufacturer. 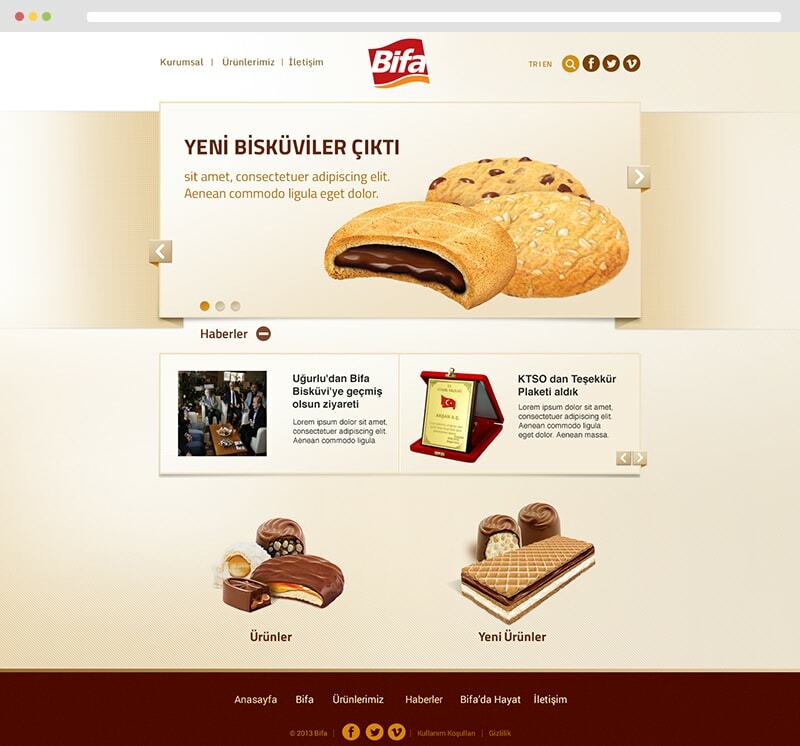 Many people in Turkey will know the tasty iconic chocolate bars from their childhood. 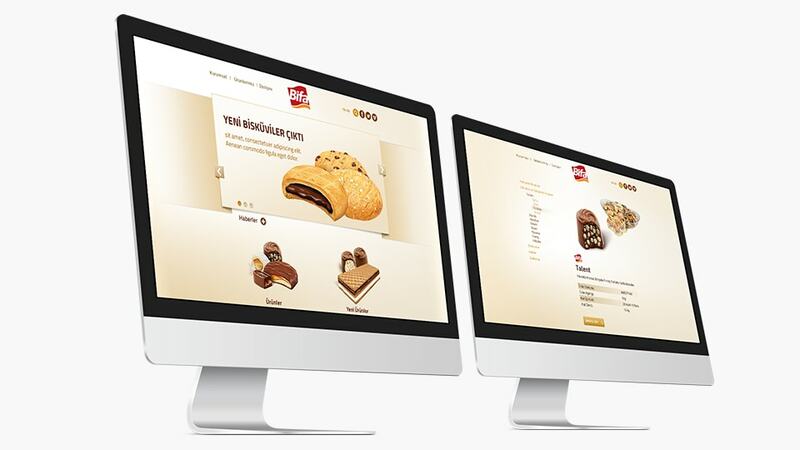 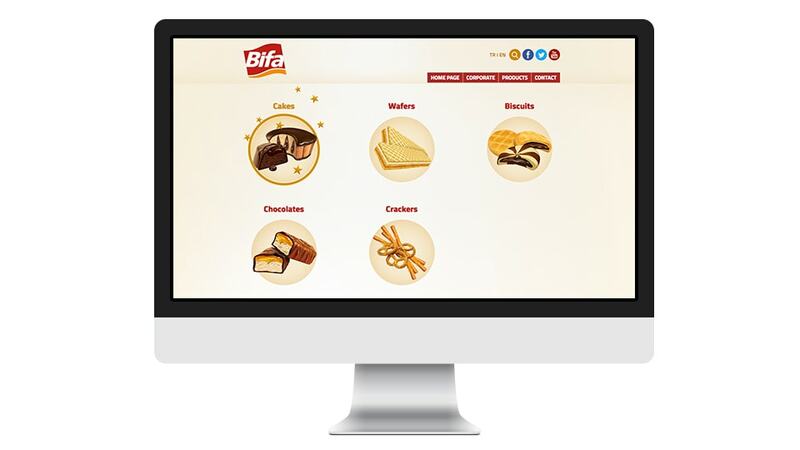 After years even Bifa saw the signs of the times and asked for a fully responsive website. 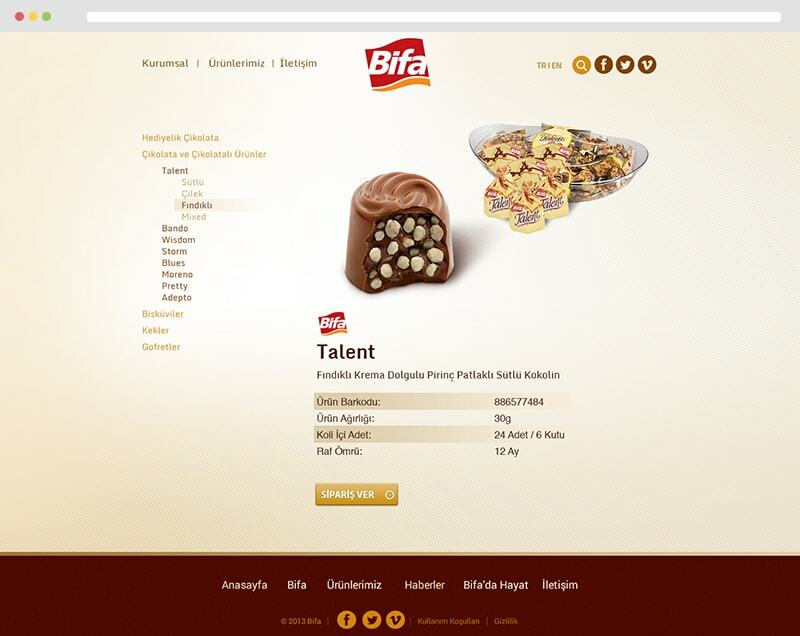 With creamy colours, delicious images and no frills i designed this lovely Interface.